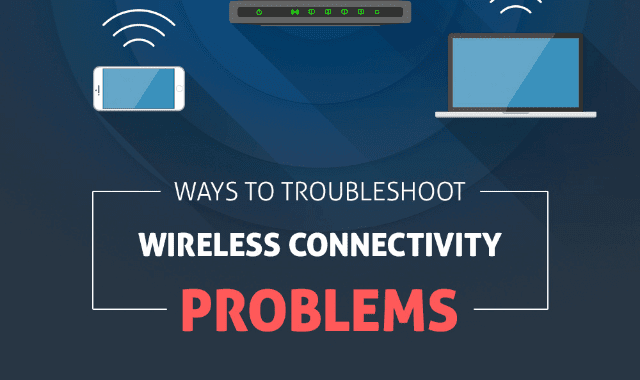 Ways to Troubleshoot Wireless Connectivity Problems #Infographic ~ Visualistan '+g+"
WiFi provides us the advantage to browse the internet cable free. However, it also results in connectivity problems at times. Have a look for more information.